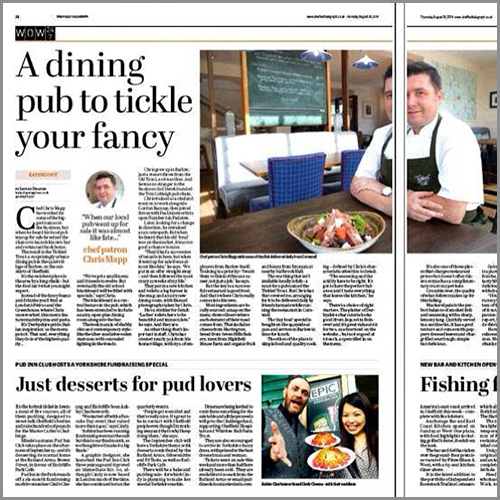 We were in this week’s food pages in The Sheffield Telegraph! (did you see it?). If you haven’t done so already, you can read the full article here. Thank you Lesley Draper for sharing our special Yorkshire fundraising event next month. 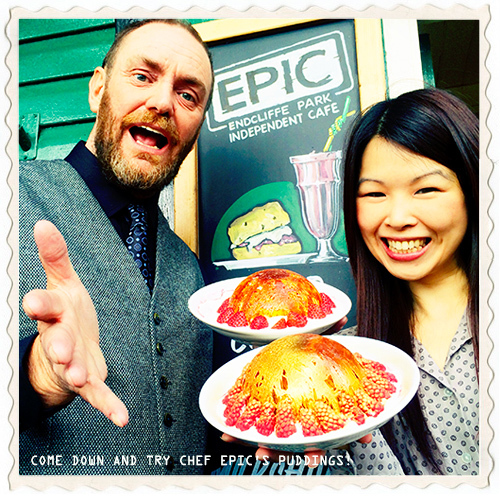 As there’s nothing better than pudding with a cuppa, the event will be held at Endcliffe Park Independent Cafe (EPIC) who have kindly donated their premises/park. Pud Inn Club will take place in the park in a giant marquee, starting at 2.00pm to 4.30pm so be sure to come along and enjoy the special 5 course puds menu. Children are FREE and adult entry is £10.00. 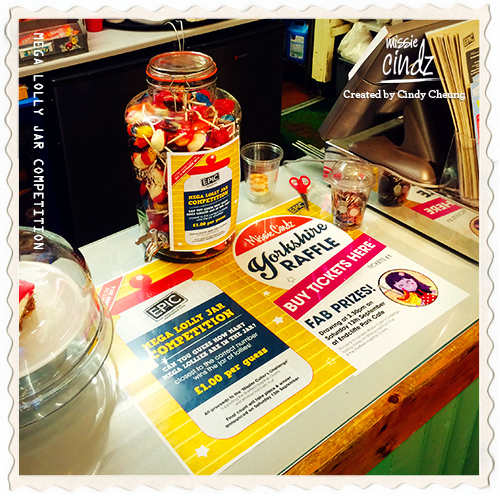 Tickets can be bought from the Rutland Arms on Brown ST.
A Charity Raffle will also be taking place and we have a range of fantastic prizes for winners – raffle tickets and lolly guesses are £1.00 each and are available to purchase from Endcliffe Park Cafe. Drawings taking place at 3.30pm. All proceeds from the event go to the Master Cutler’s Challenge 2014 (MCC) – you get the chance to win lots of prizes and help two well deserving causes at the same time! There is no need to book a place for the Charity Bake Sale – drop into Endcliffe Park at any time between 1.30pm – 4.30pm on Saturday 13th Sept for your cuppa and pudding fix. All proceeds from the pudding/cake sales will go to local charities making these puds practically guilt free! Finally, a BIG thank you to all the fantastic Sheffield chefs, bakers and people involved in the event’s fundraising activities – you know who you are. Make sure you have your spoons ready – it’s going to be an EPIC day!